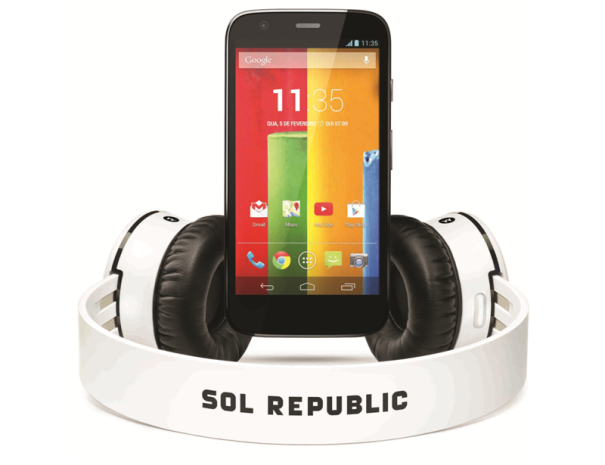 Motorola’s much awaited Android smartphone, Motorola Moto G will be launched in India in the last week of January, 2014. The confirmation comes from Times of India’s Javed Anwar who talked to Steve Sinclair, Vice president of global marketing at Motorola Mobility on the side-lines of CES 2014. The confirmation is in line with what had appeared on Motorola Facebook page few days ago, however the exact date is yet to be disclosed. Rumours suggest that Motorola Moto G will be priced at around Rs. 13-14,000 for the single-SIM 8GB model. In the US the phone is officially priced at $179 and $199 for the unlocked versions. 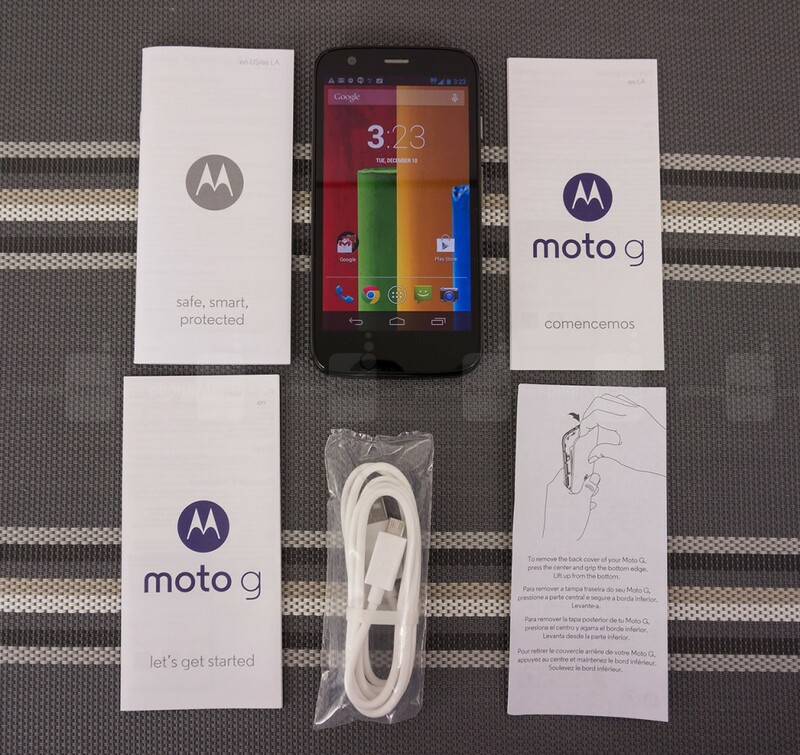 Motorola Moto G is powered by a middle-of-line quad-core processor running at 1.2GHz and sports a 11.43-cm (4.5-inch) screen that has a 720P resolution and 1GB RAM. The smartphone has a 5MP primary camera, 1.3MP secondary camera and will run on Android KitKat 4.2.2. « 5 Hacks That’ll Make You Want To Throw Your Smartphone Away!